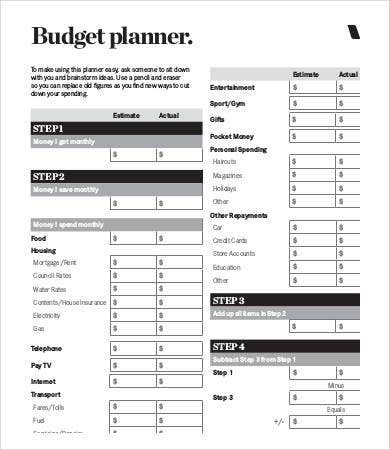 It’s important to stick to your budget because it can pay off your debt faster and help you control your money and not the other way around. Sticking to a budget also helps you save more money which you can use to invest or spend on a well-deserved break in the long run. 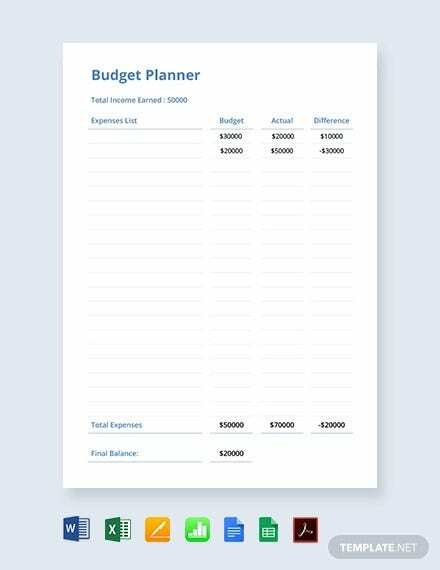 Good budget planning involves knowing and managing your cash flow so you know your spending limits and you can budget on basic necessities like food, shelter, and transportation instead of spending it on gadgets that depreciate in value over time. 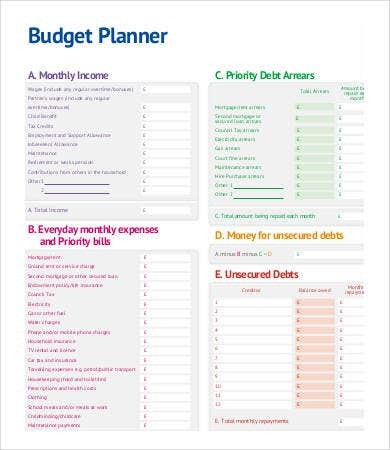 Use our budget planner template to help manage your costs and income. 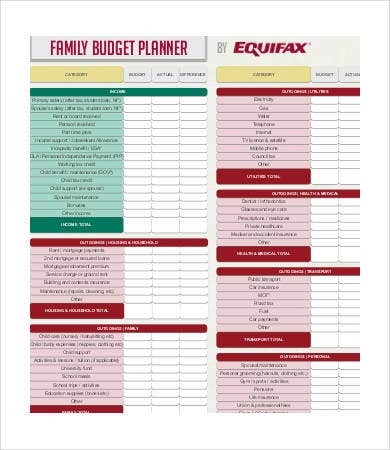 What’s my financial goal? 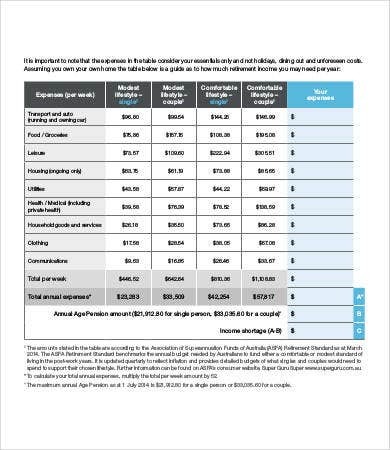 Is it earning a six-figure income? Becoming a millionaire? Name it and work out on that plan. How am I going to achieve it? The secret lies in how much discipline are you going to invest in achieving your financial goals. Financial goals should be long term, and there has to be consistent money-generating incomes. 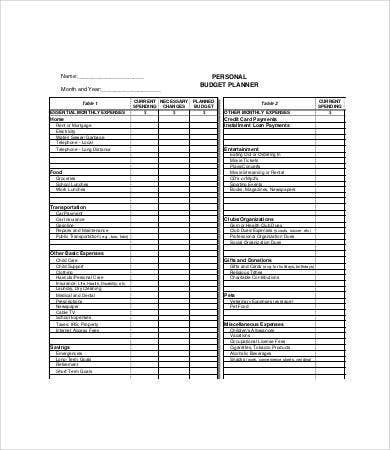 What’s my budget? Every day we spend time, effort, and money. 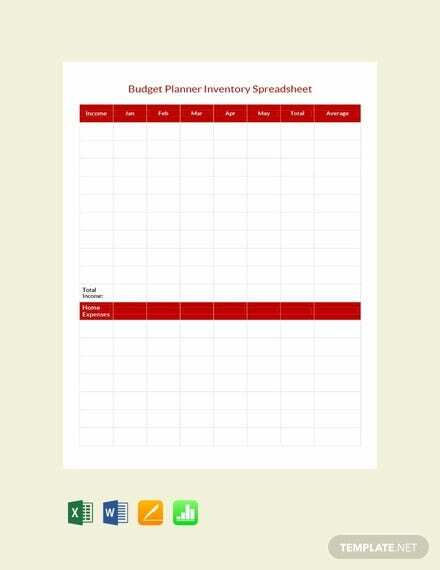 it’s high time that you sort your budget, daily, weekly, and even up to a year. What are hindrances to my goals? Could it be fear of letting go of a bad habit or aiming higher? Leave those fears or distractions behind. 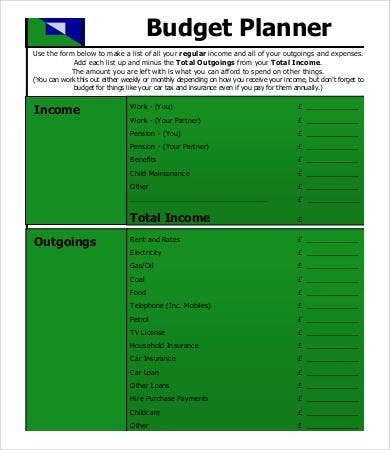 A variety of our budget templates like the Daily Budget Planner Template and Monthly Budget Planner Template will help you consistently reach your financial goals. 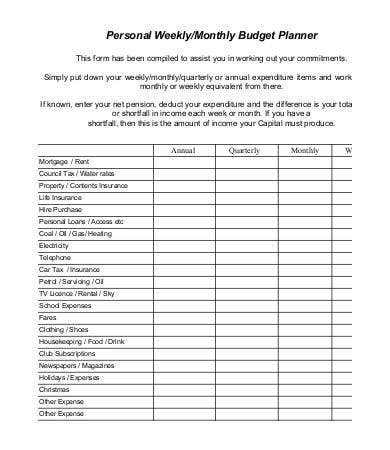 Monitor your expenses. 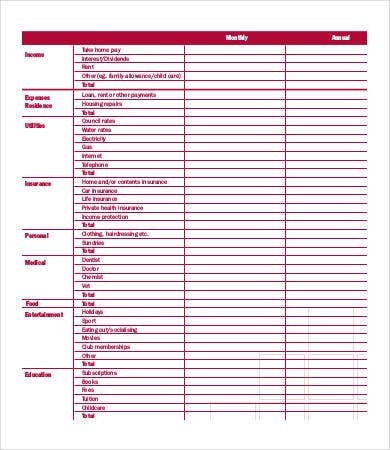 Keeping track of your expenses on a regular basis and you will know if you’re making progress in control your money or if you’re slowly moving towards the direction of debt. 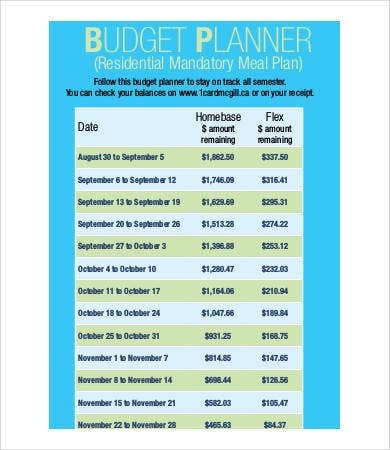 Have a short-term and long-term savings plan. Short-term savings plan means reserving money at a bank for emergencies, while long-term savings refer to savings for retirement such as an insurance. 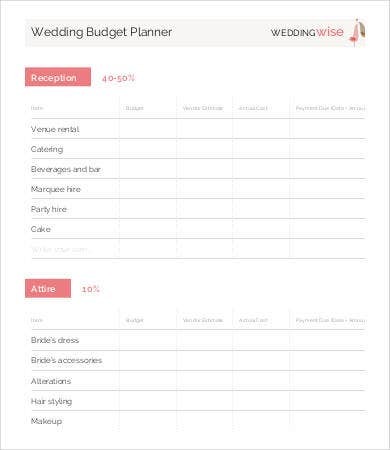 Know your spending priorities. 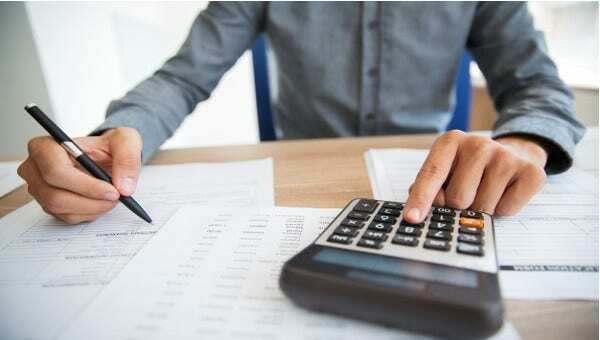 Missing out this step can cost you a lot of money; you can’t have everything you want, but you can set aside 10 percent of your income to pay for what you want the most and set aside the other percentage for basic necessities. Always pay in cash. I’m sure there had been times when you pay your bill with credit, this cashless and handy card is only good to swipe when you’e paying in bulk and you can’t afford to bring a huge amount of money. 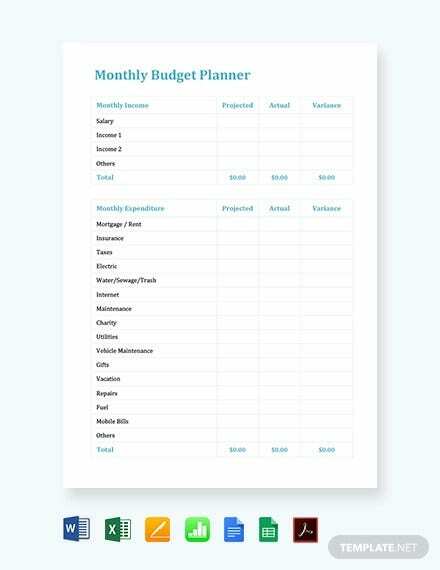 Skyrocket your budgeting skills using our budget templates and start saving for the future!